Black Ops 4's Blackout is the first battle royale mode in Call of Duty, and we've compiled this guide on tips and tricks, best weapons and perks, and more for you. 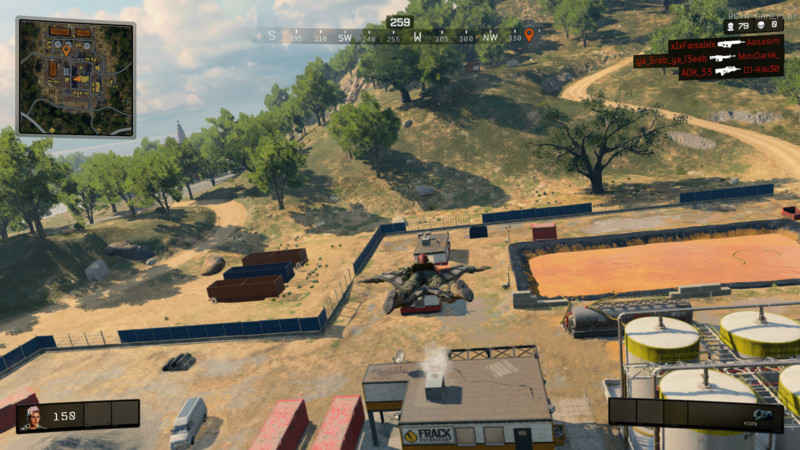 Call of Duty: Black Ops 4 is the first game in the series to attempt a Battle Royale mode, which is a pretty impressive undertaking. In this Black Ops 4 Blackout guide, we'll be providing you with all the details you need to know heading into the mode for the first time, to help you get up to speed with the competition. Activision is giving you a chance to try out a week of Blackout for free. Starting Jan 17, you can have access to the full Blackout experience, right up until Jan 24. To celebrate the release of the 7-day free trial for Call of Duty Blackout, Activision has dropped a new mode in. It's called Down But Not Out, and adds respawns into the game. It's not your typical respawn structure however, with players able to respawn after each collapse, given that at least one of their teammates is still standing. Thanks to an extensive beta and a little time with the full game, we've managed to pull together some essential Black Ops 4 Tips and Tricks. These are great for when you're just starting out in Blackout, and will see you through to the late game if you keep them in mind while playing. The gunplay is not the same as it is in Black Ops 4. You’ll notice bullet drop more clearly, and at long-range, guns feel completely different. 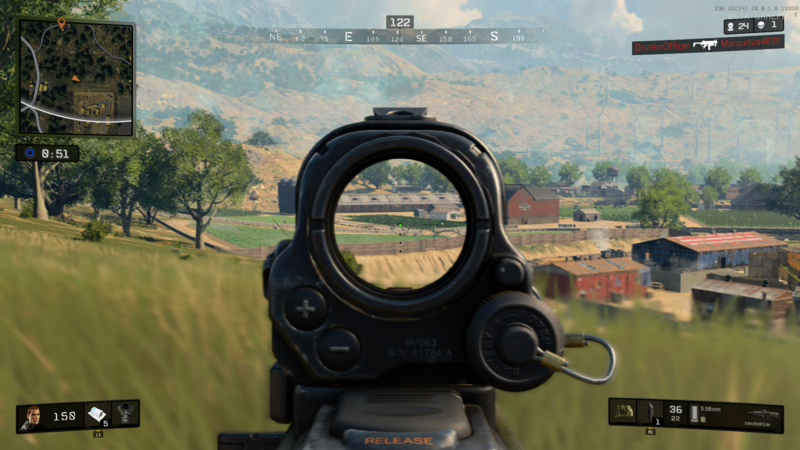 It's a lot easier to take out enemies at long-range in Blackout, when compared to the likes of PUBG and Fortnite that is. Keep this in mind, and stick to buildings whenever you can, sneaking about in the open is not really an option. Rocket Launchers are not as powerful as you'd think, save them for vehicles as a direct hit to another player won't even be enough to take them out. Much like other games in the battle royale genre, Blackout begins with players jumping down from the sky. The difference here is that you use a wingsuit to cover ground towards your destination. Once you've hit the ground you'd think the wingsuit fun would be over right? Well, you can actually use your wingsuit multiple times, which can be extremely useful. To open your wingsuit in Black Ops 4, all you need to do is get up high, two stories should do it, then run and jump off of an edge while keeping jump held down. If you're looking for more on Call of Duty Black Ops 4, you can head over to our Call of Duty Black Ops 4 Guides Hub . For more specific help check out our Call of Duty Black Ops 4 Specialists - All Specialist Abilities, Equipment and Weapons guide, our Call of Duty Black Ops 4 Zombies Guide, our look at Black Ops 4 Operator Mods, CoD BLOPS 4 Killstreaks, the Best Attachments, Best Perks in Black Ops 4, and Black Ops 4 Best Weapons. We've also got detailed guides to the IX Zombies Easter Eggs and the Voyage of Despair Easter Eggs.